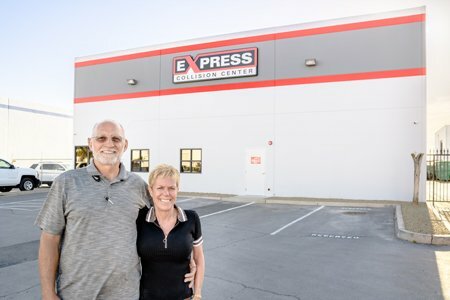 Express Collision Center is owned by Jim and Renee Smiciklas. 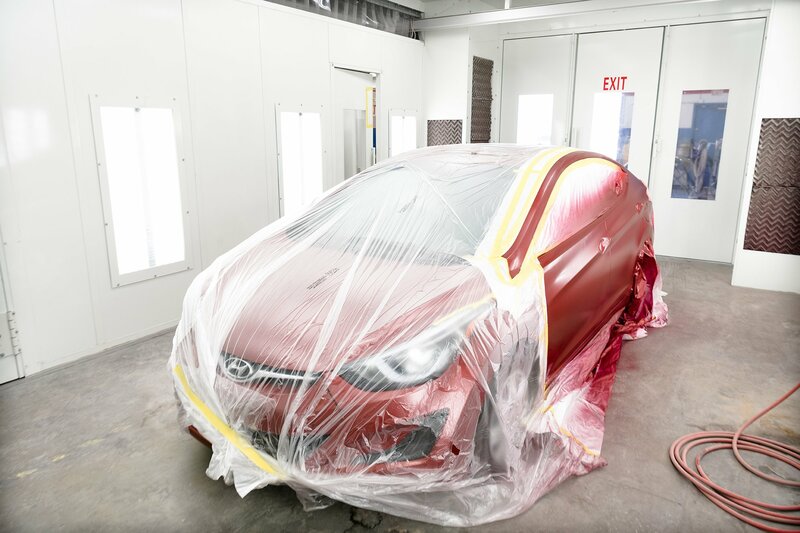 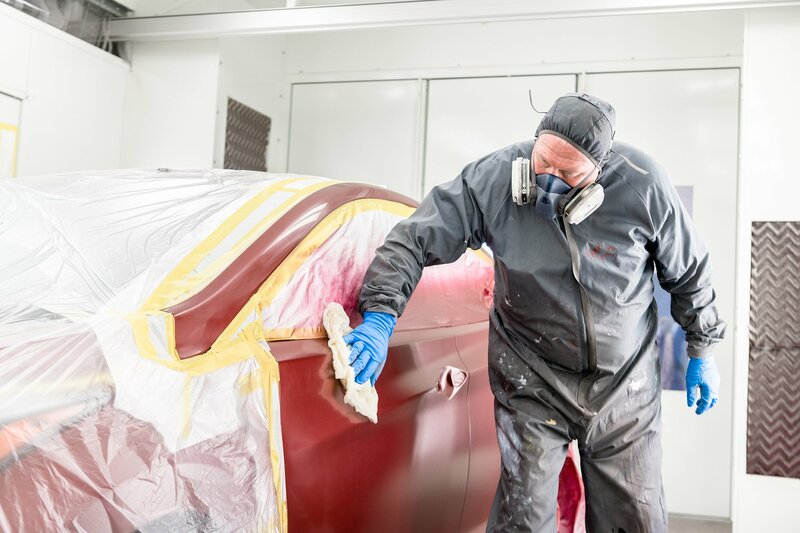 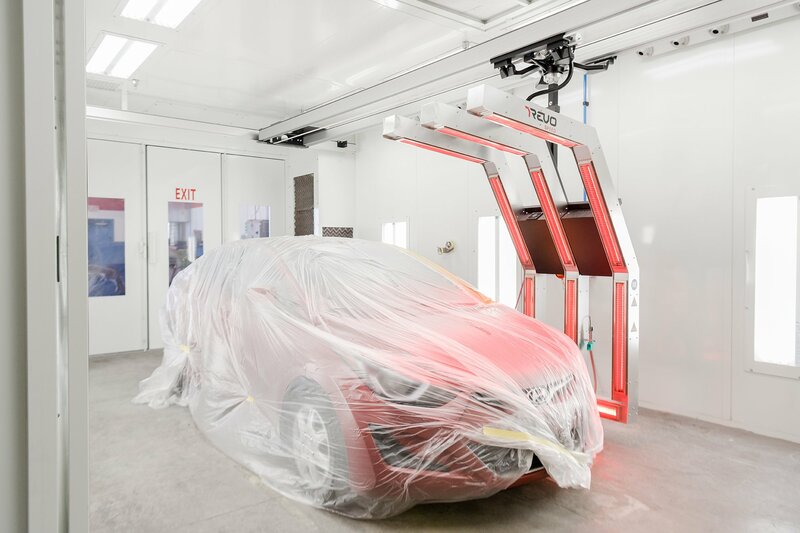 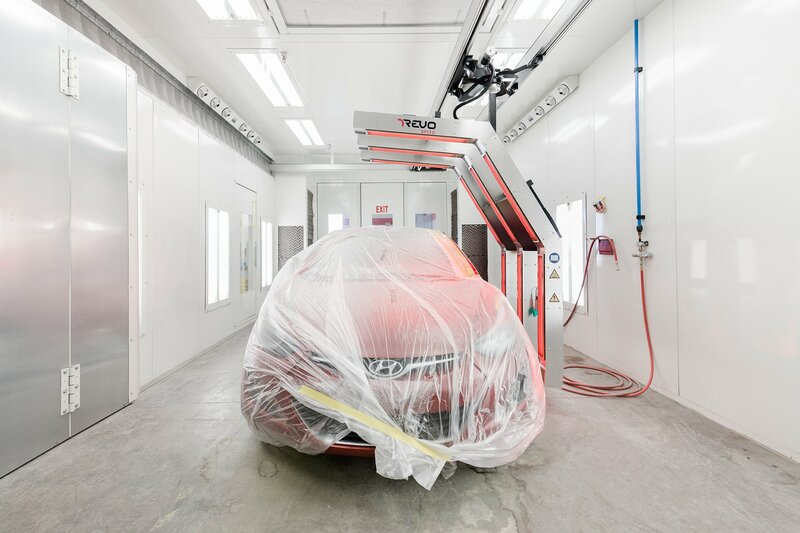 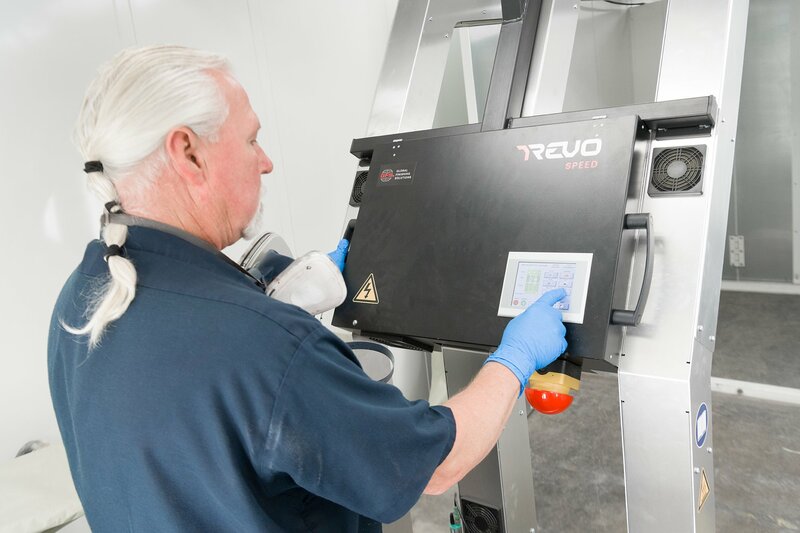 Jim’s experience dates back to 1971 when he first became an auto body paint technician. 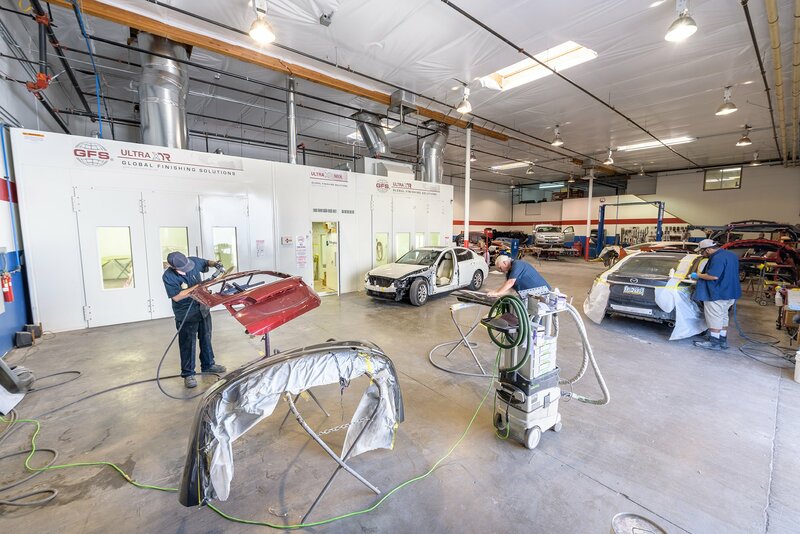 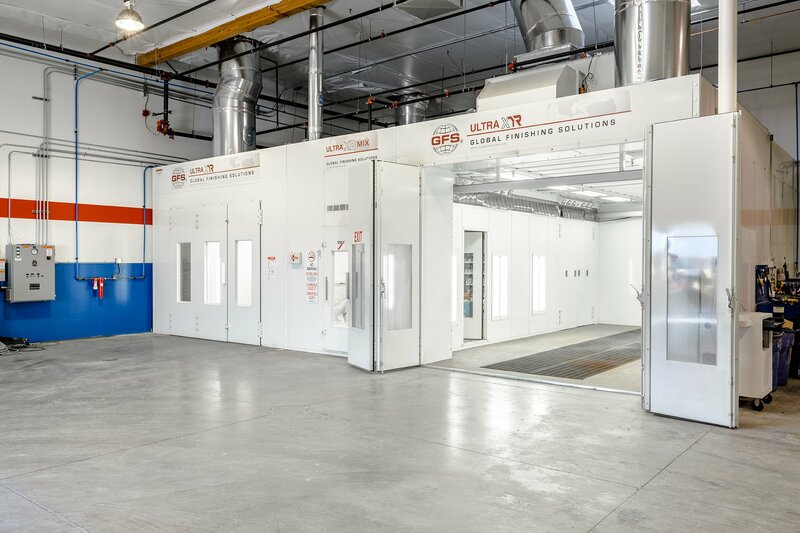 From that time until now, Jim has been involved the collision repair industry in many different capacities including managing large collision centers for major corporations, to consulting for major corporations with Jim and Renee’s own consulting company. 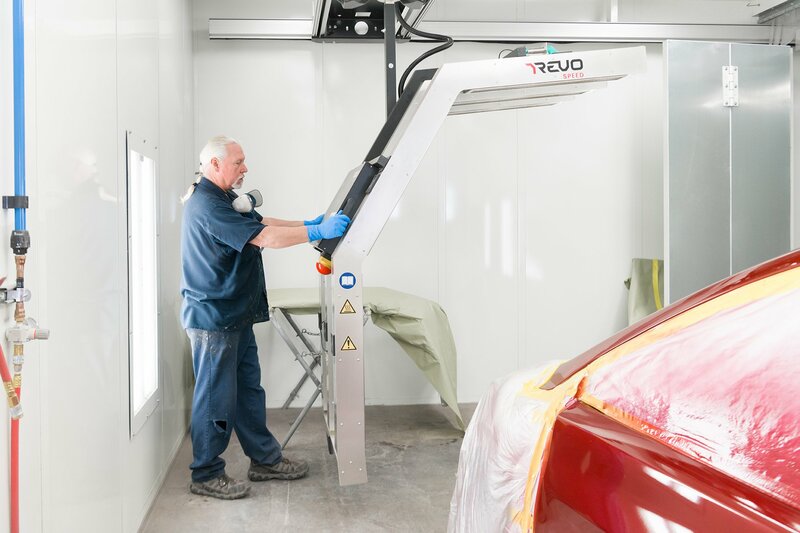 Jim has written and taught classes in BMW training centers, instructing technicians and office staff the proper and ethical way to both repair vehicles and manage collision centers. 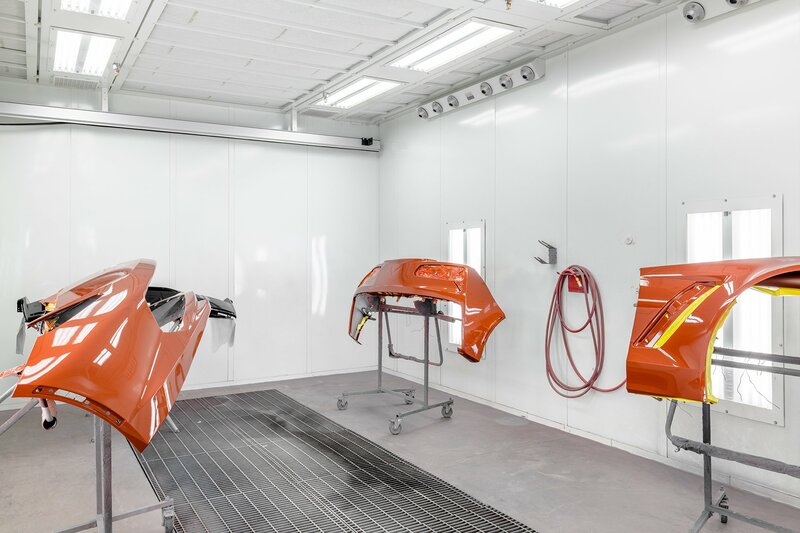 After many years of teaching others, Jim and Renee decided to open their own collision center so they could practice what they preach. 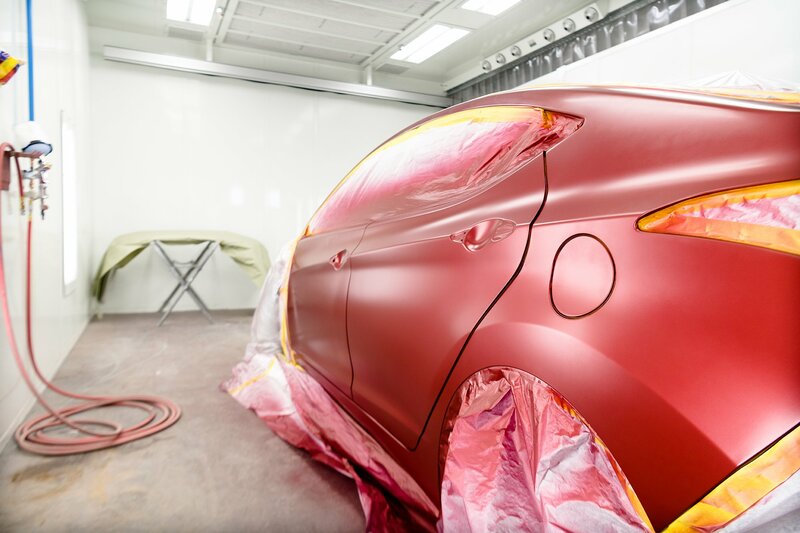 Our mission statement is based on excellent customer service and quality collision repairs. 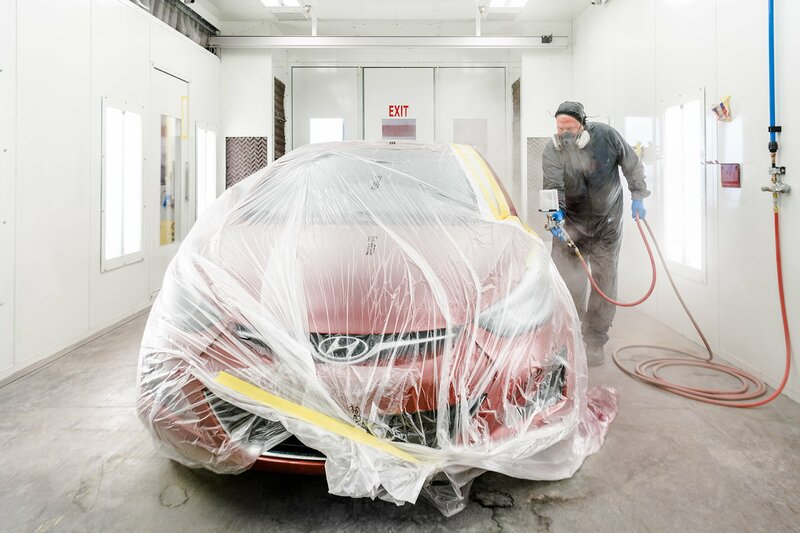 98% of our customers are willing and happy to refer us to their friends and family. 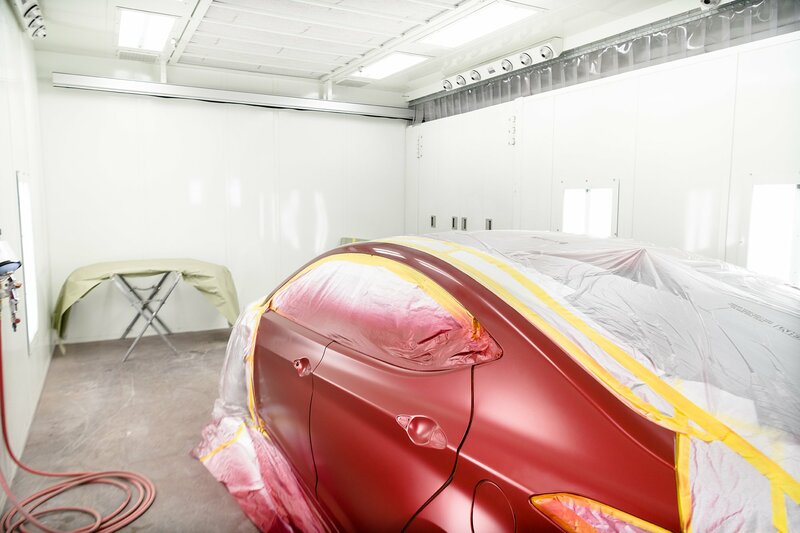 This is the reason that 31% of our business comes from referrals of prior customers. 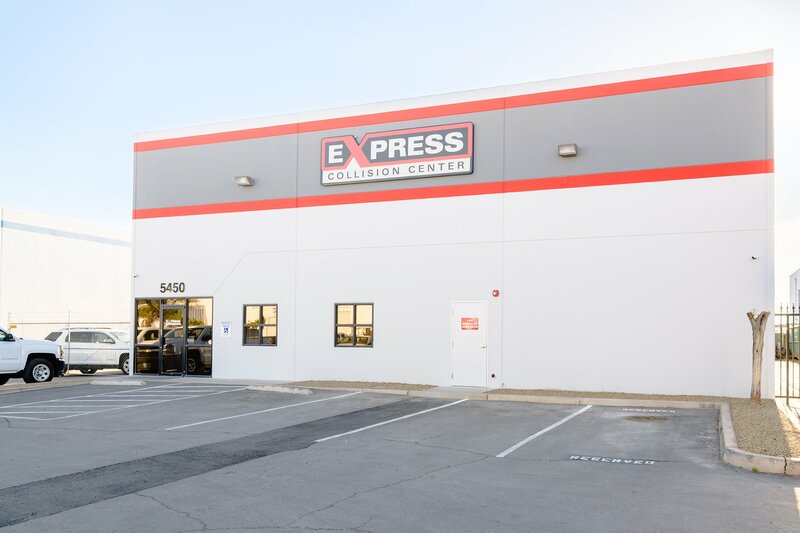 In the event you get into an accident, please feel free to drop your vehicle off at Express Collision Center for a free estimate. 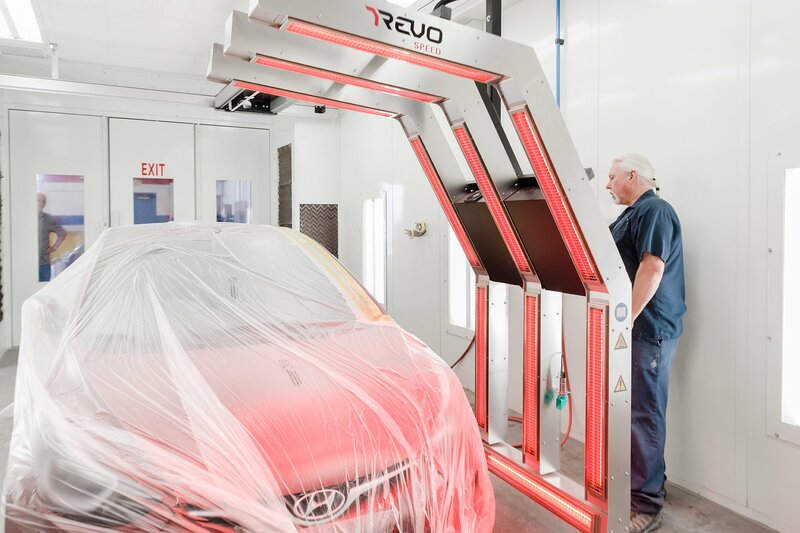 We are located at 5450 Desert Point Dr., Las Vegas, NV 89118 and are on call 24/7.